Link prediction aims to infer missing links or predict future links from existing network structure. In recent years, most studies of link prediction mainly focus on monopartite networks. However, a class of complex systems can be represented by bipartite networks, which containing two different types of nodes and the no links exist in the same type. 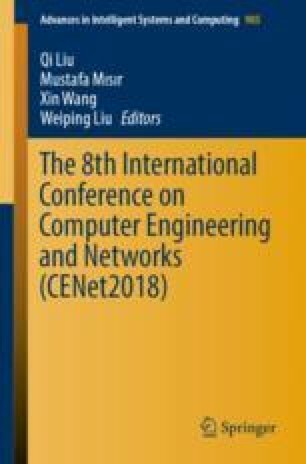 In this paper, we propose Kernel-based Latent Feature Models (KLFM) framework which can extract nonlinear high-order information in the existing network through kernel-based mappings. Then a kernel-based iterative rule has been developed. Extensive experiments on eight disparate real-world bipartite networks demonstrate that the KLFM framework achieves a more robust and explicable performance than other methods. The National Key R&D Program of China (2018YFC0809800, 2016QY15Z2502-02, 2018YFC0831000).